No More 5 gallon bottles! Safe, clean, good tasting water, at the temperature you want. 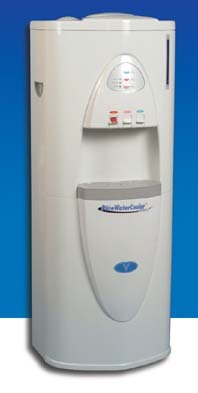 Eliminate the storage and liability of 5 gallon water bottles forever with a bottle-less water cooler. Models and options to meet your needs.